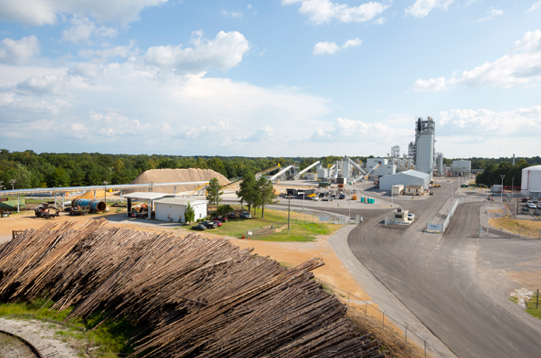 Local media around Columbus, Mississippi are reporting that biofuel company Kior has started laying off workers at its Columbus-based plant, which hasn’t been in operation for more than six months. The company has close to $300 million in debt (more than $69 million to the Mississippi Development Authority) and has estimated that it has until the end of August to find new financing to help restart the plant before potentially facing bankruptcy. The stock was down to $0.36 cents per share on Friday afternoon. For the full story on Kior check out my reporting from March. Everything Vinod puts his money into re: BioFuel becomes a bust. He cannot fathom anything chemical such as converting wood chips to more OIL. I think he should go back to his home country of India and leave California beaches to surfers!